St Patricks Distillery make alcohol a Group 1 carcinogenic drug. 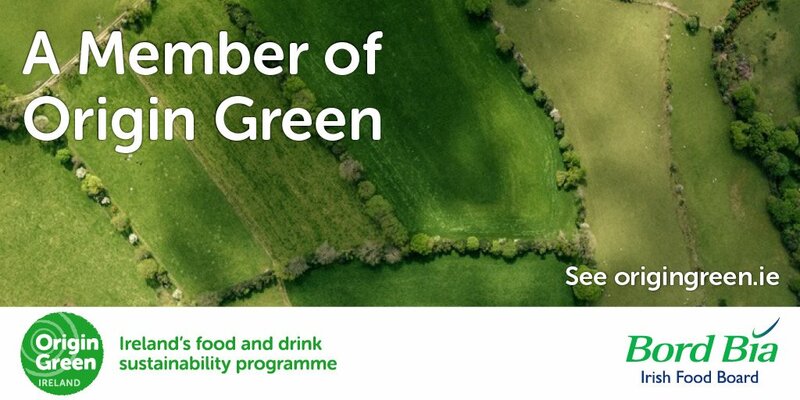 They are members of Ireland’s National Food & Beverage sustainability programme #OriginGreen! Previous PostPrevious Simon Hoffmeyer Boas‏ @Simonhboas selling Carlsberg alcohol a Group 1 carcinogenic drug.